Determine bond status at the click of a mouse. CIVIL Issue Order Details in real time straight from the NCAOC mainframe. 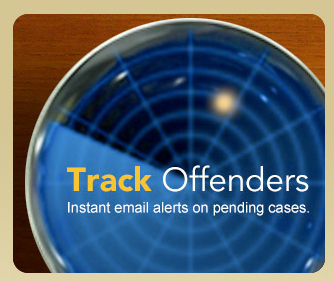 Instant email alerts on pending cases.